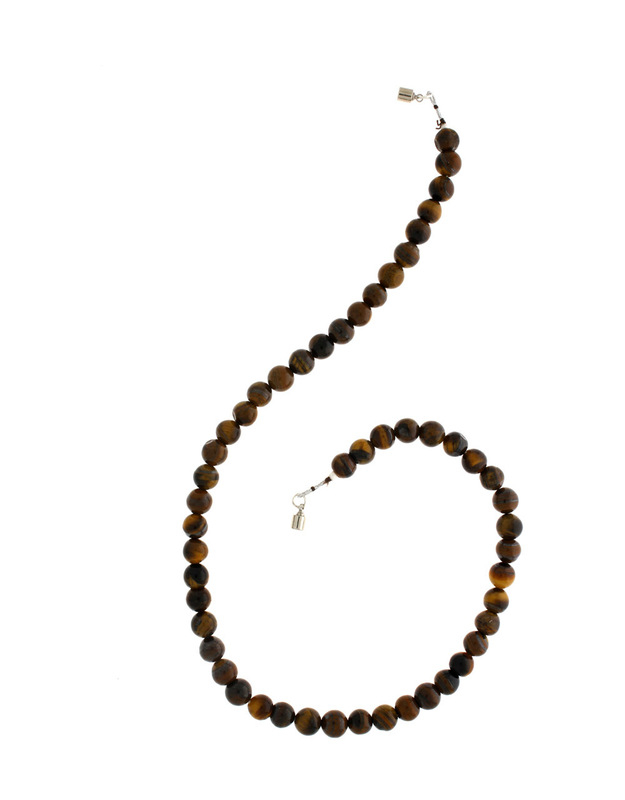 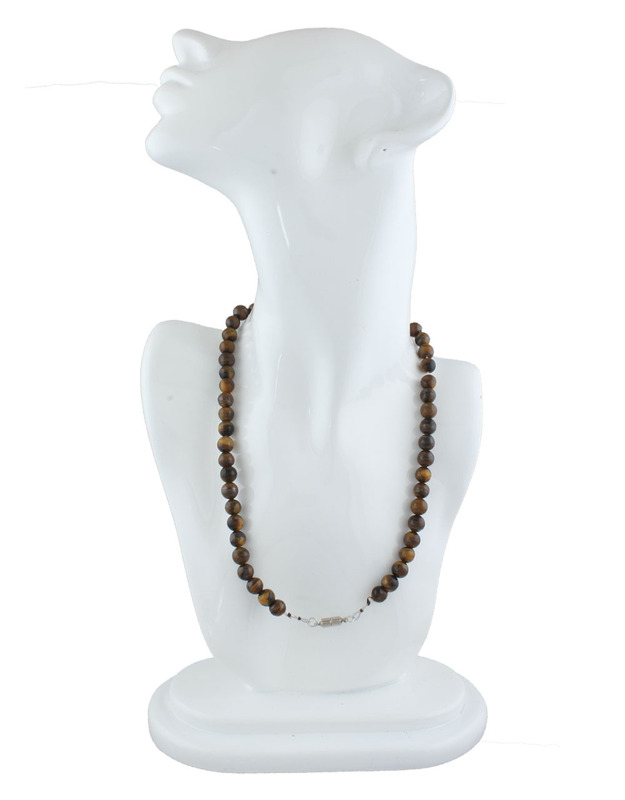 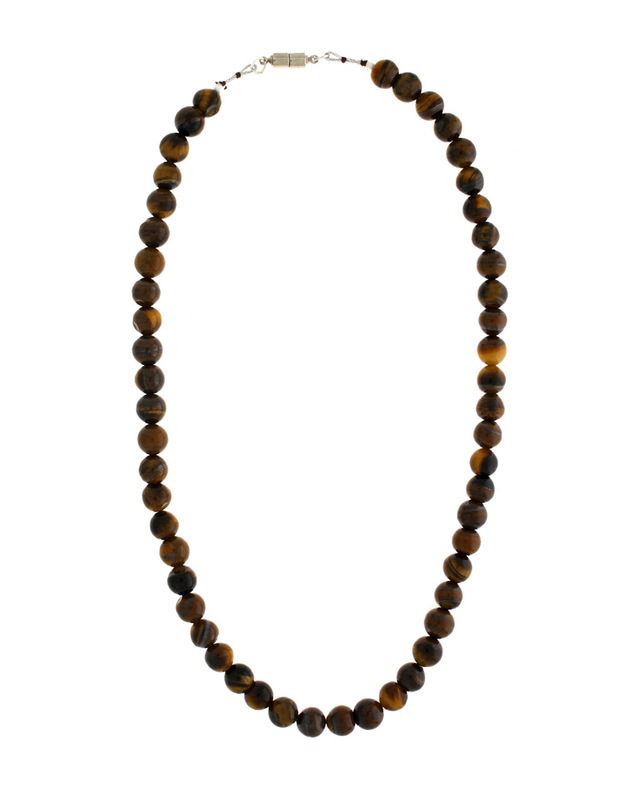 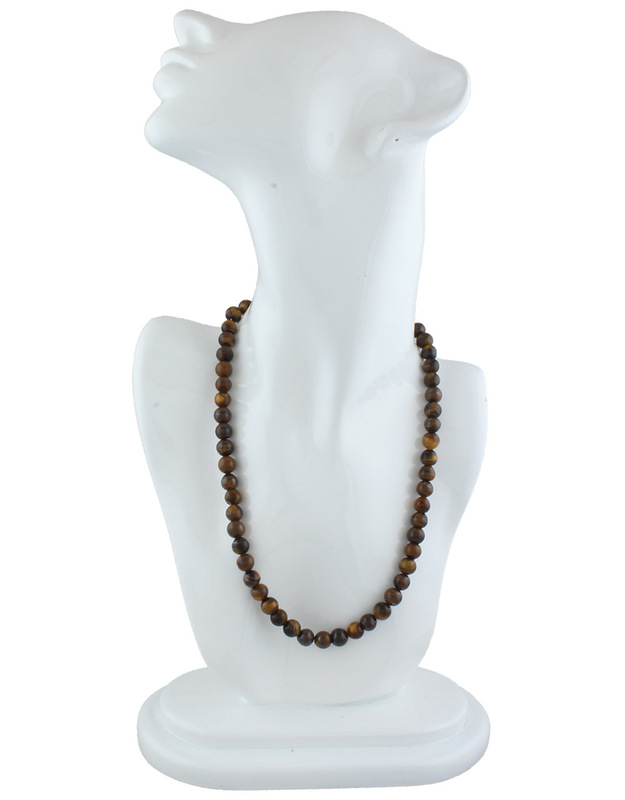 Brown colour beautiful gemstones beads mala from Anuradha Art Jewellery is truly adorable. 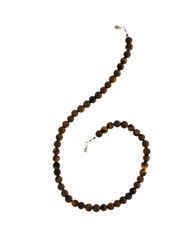 It is styled with semi-precious beads and woven into to good quality thread. 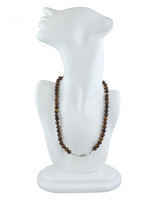 This adorable mala has magnetic lock and will go well with all type of costumes. So buy now!